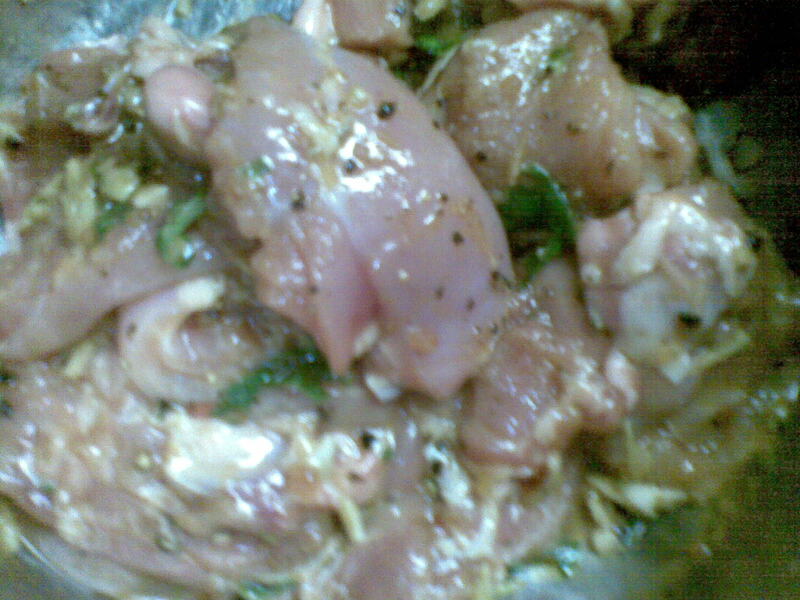 Marinade the chicken with the ingredients and keep for an hour. Grill in a non-stick Grill pan in 1 tablespoon butter till the chicken is brown and tender. 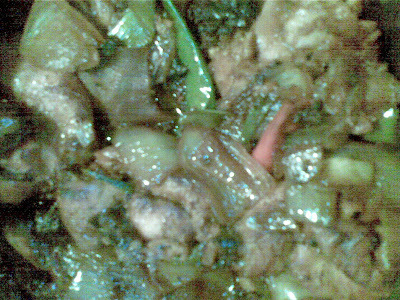 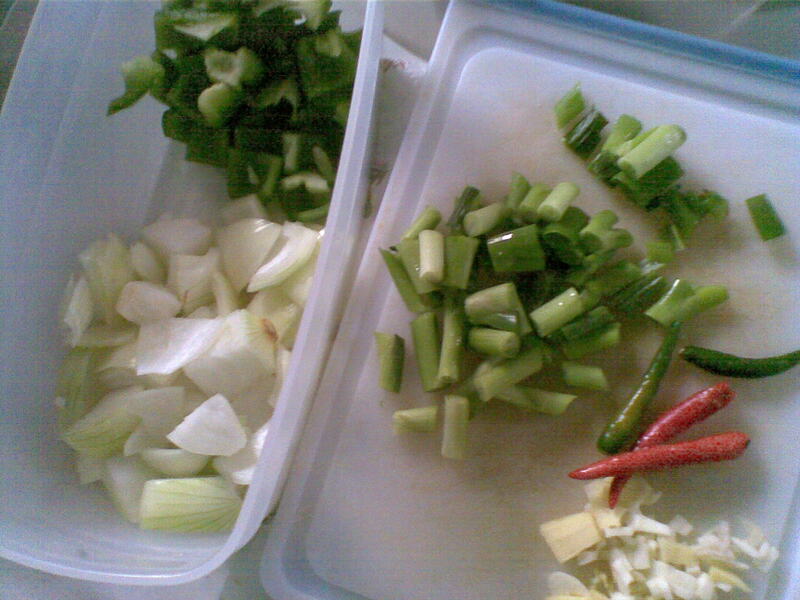 Take 1 tablespoon oil in a pan and saute the onions and bell peppers till they become tender. Add spring onion,chilli pepper & ginger-garlic and stir fry everything.Add the ketchup and soya sauce to make a semi-thick gravy.Pour over the grilled chicken and serve hot. Mmmm,this seems delicious and healthy!